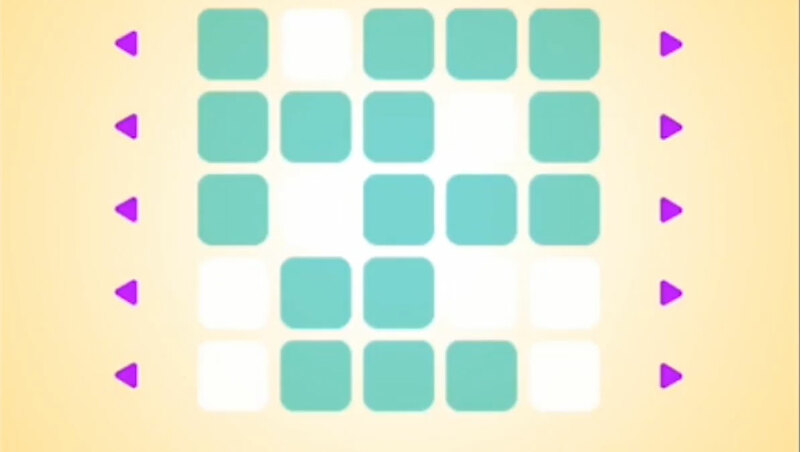 Almost as annoying as a Rubik's cube! 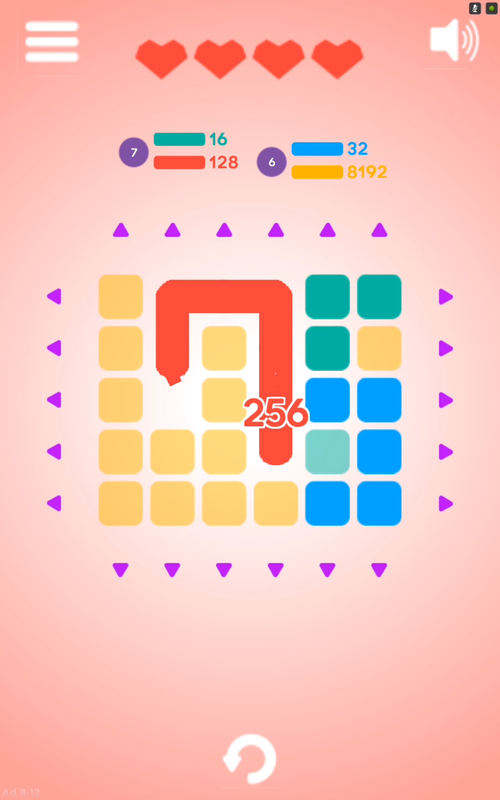 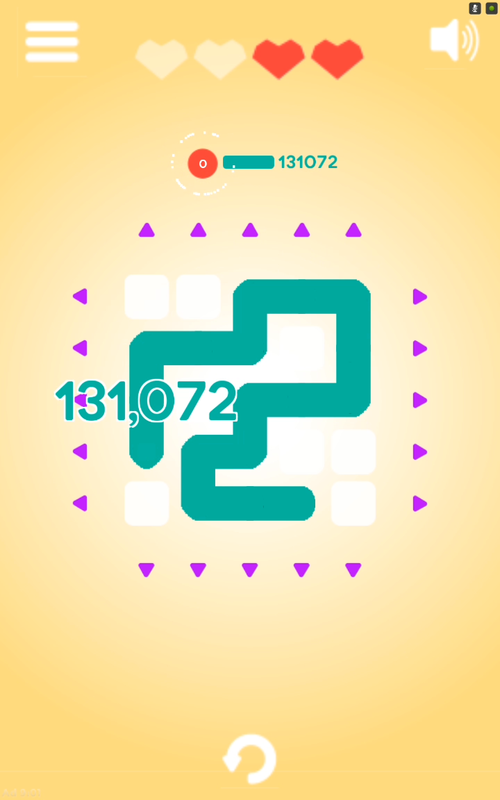 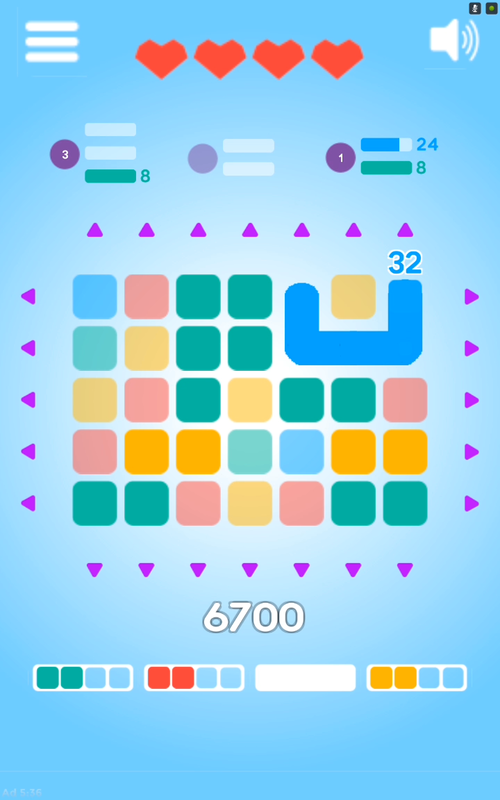 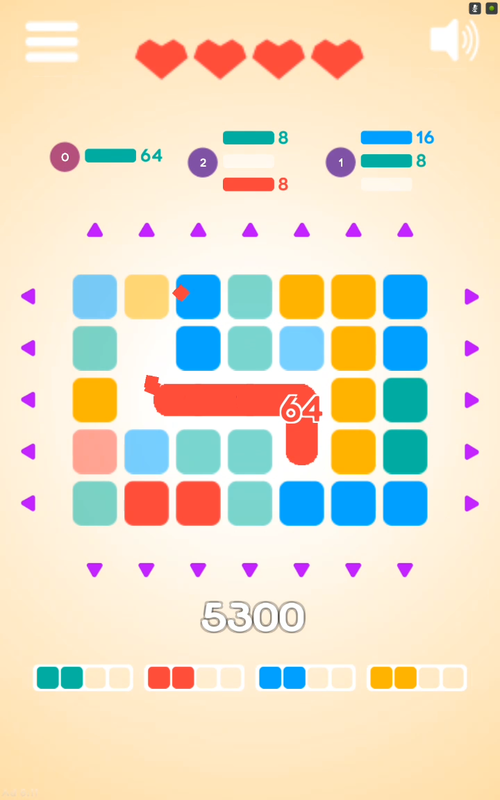 Twoflow is a puzzle game, where you slide, drag and match blocks to solve tricky challenges. 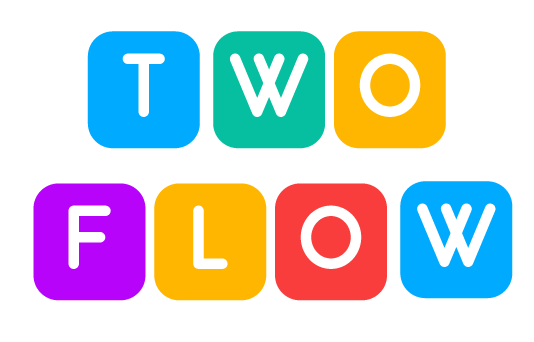 Twoflow is available on IOS and Android.